You will Watch G.I. Joe: A Real American Hero Season 1 Episode 30 online for free episodes with HQ / high quality. Stream cartoons G.I. 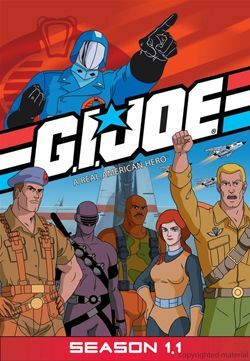 Joe: A Real American Hero Season 1 Episode 30 Spell of the Siren The Baroness discovers a conch shell containing the song of the Sirens, and uses its power to hypnotize the Joe and Cobra men. This leaves the female Joes–Scarlett, Lady Jaye, and Cover Girl–to rescue them.